Theresa is our Office Manager. If you have a problem of any kind with our services or your account Theresa wants to hear about it and help you! She has been with Farmington Veterinary Hospital since its opening in 1989. She has a fondness for Dachshunds and has had several of them in her family over the years. 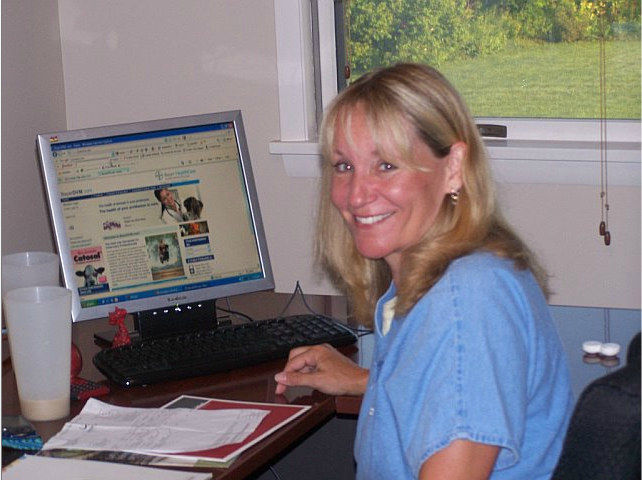 Conni is a dedicated Licensed Veterinary Technician who graduated from Delhi in 1992 and has been hard at work taking care of your pets at Farmington Veterinary Hospital since 1993! She has developed a special interest in all types of surgical and dental procedures, and spends most of her time providing us with all the very high level assistance that is required for them. 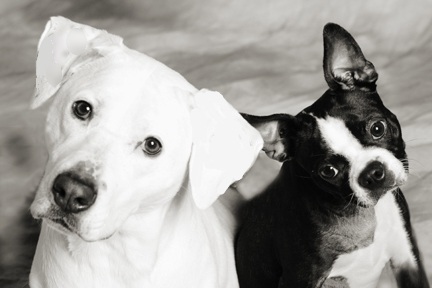 She has a special love for Boston Terriers but has been guardian to several other lucky doggies and kitties! Jessica graduated from SUNY Canton in 2007. 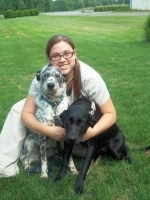 Jess has been working hard at Farmington Veterinary Hospital for over 10 years and is knowledgeable about many areas of her job. She enjoys working with all types of animals including dogs, cats, pocket pets and horses and she has had some of each at home! She is very active in a dog rescue organization and has a special interest (and talent) in behavior. She keeps us on track with her great memory and her gift of comic relief! You will find Denise working at the front desk and also assisting both the doctor and licensed veterinary technicians. She enjoys sharing her home with her husband and three boys as well as various types and species of pets! Denise has been an important part of Farmington Veterinary Hospital for over 20 years. Jean began working at FVH in the late 1990's and returned in 2012 in a full time capacity. You will likely speak to Jean if you call our office and may also see her smiling face at the front desk. We are happy to have Jody join our front office staff at the end of 2016. She comes with lots of experience working at a veterinary hospital all the way from Canada. She has a new husband and a houseful of kitty cats! Jackie is our newest staff member as she joined us earlier this year. She is patiently learning the ins and outs of her job at the front desk and she may be helping you over the phone or as you come through the front door. Bethany Bradley: Bethany has many years of experience working at a veterinary hospital and is now working to get her degree as a veterinary technician.